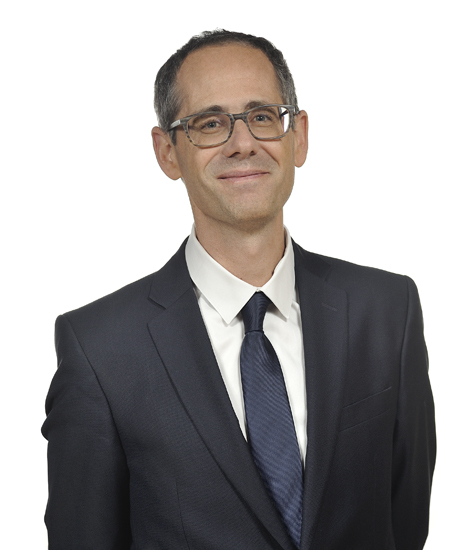 Julien MONSENEGO is co-head of the Tax Law department within the Paris office. He advises French and foreign corporations on their domestic and international investments, strategy, and day-to-day operations. His main areas of expertise are international investment and transfer pricing and M&A and restructuring. Representing either French multinationals or the French subsidiaries of multinational corporations, he has significant experience in establishing policies and documentation for transfer pricing and cross-border tax structures, as well as implementing French stock option plans and other employee share-based incentives. As longstanding legal counsel to a number of privately-owned groups, Julien not only represents them on corporate tax issues (eg. restructurings, acquisitions, divestitures ...) but also on their interactions with individuals and wealth taxation regarding shareholders, including family-run groups, and managers. He has particular expertise in the pharmaceutical and life sciences industry, as well as a focus on generally R&D-intensive sectors such as technology and software, agro-business and media. Julien is a regular contributor to the international taxation journal BNA, and is responsible for the French chapters in the BNA’s Transfer Pricing Forum. He is a frequent presenter at seminars and conferences, including presenting tax-related seminars to LEEM, the French pharmaceutical industry body. He is a member of the International Fiscal Association (IFA) and the French Tax Lawyers’ Institute (IACF).